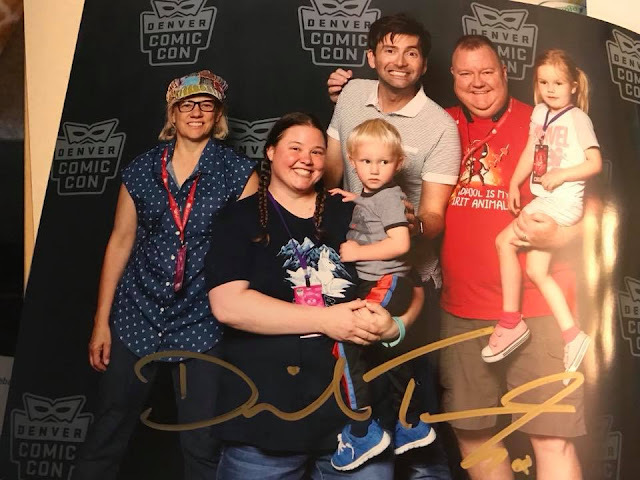 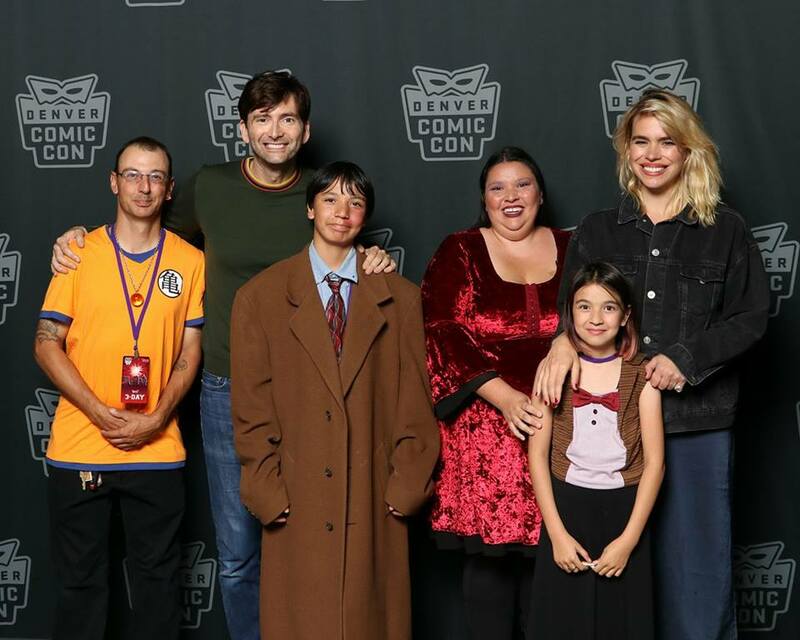 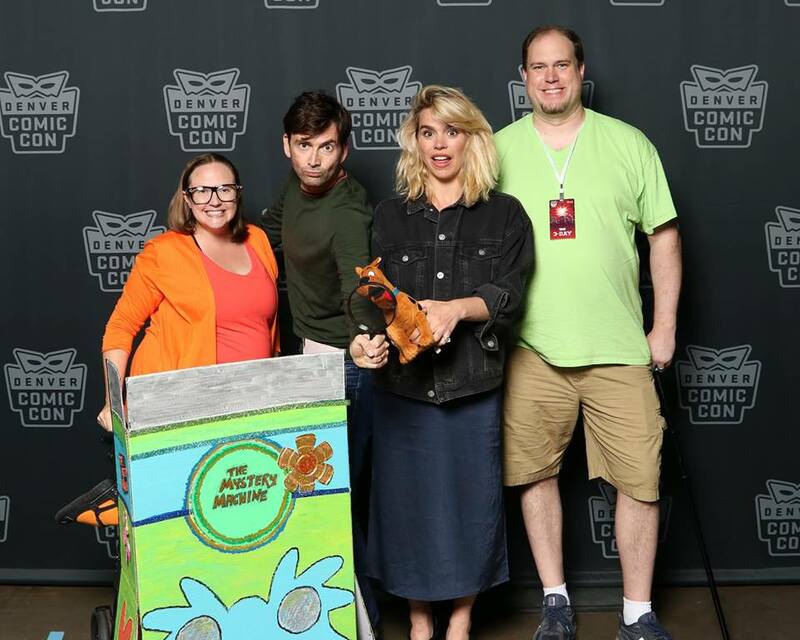 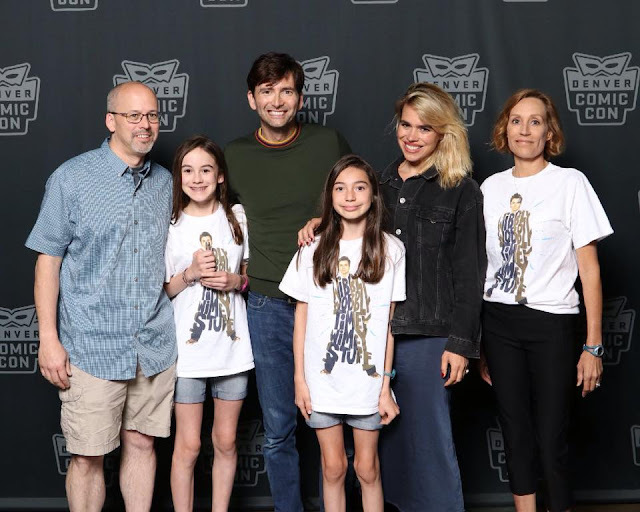 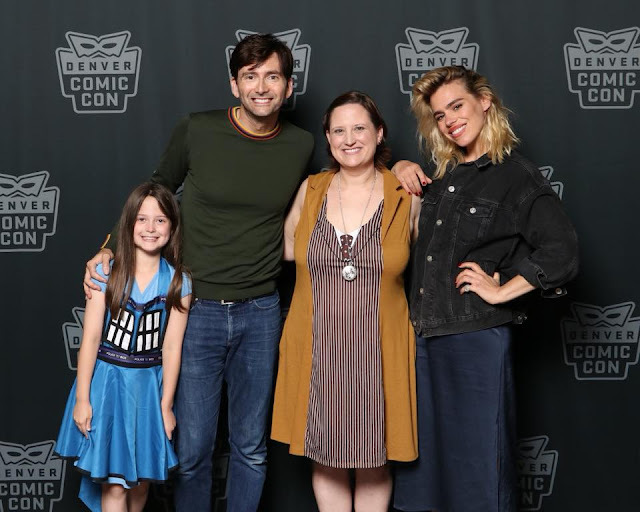 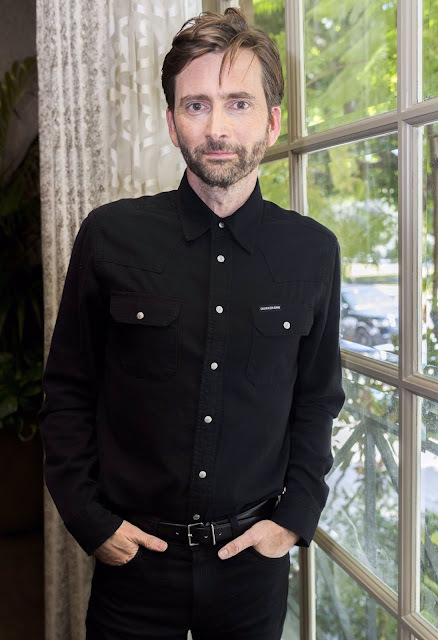 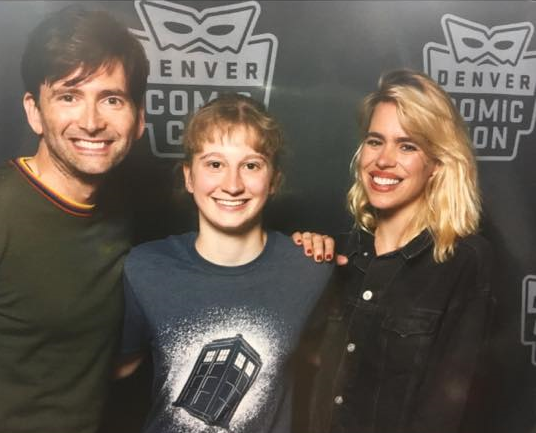 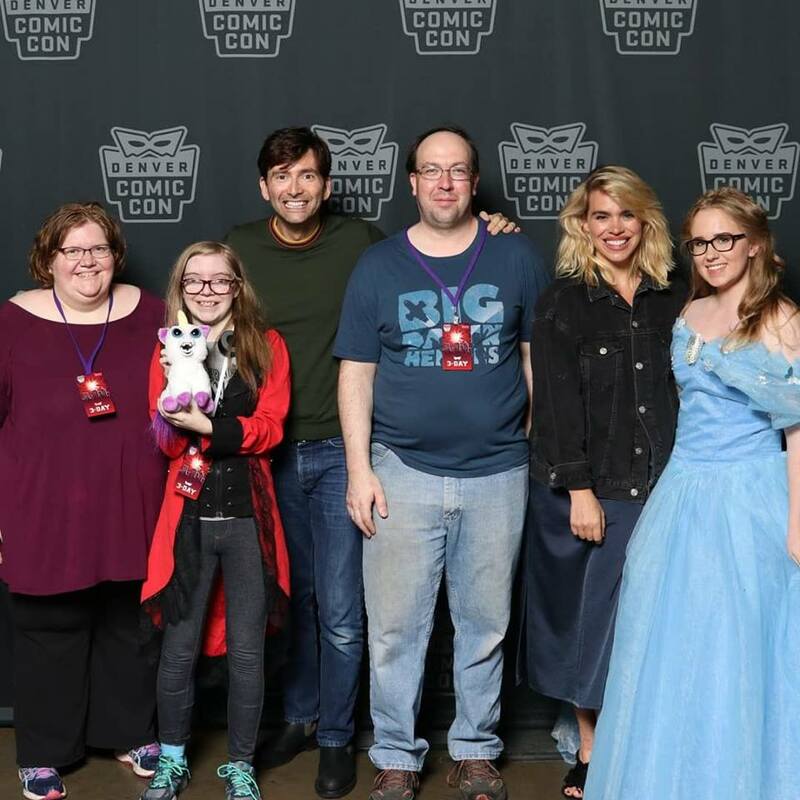 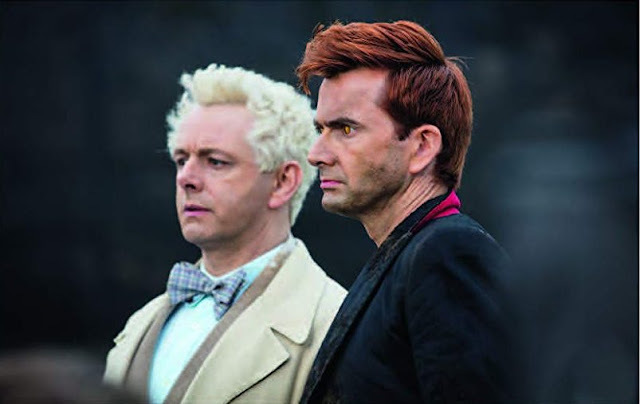 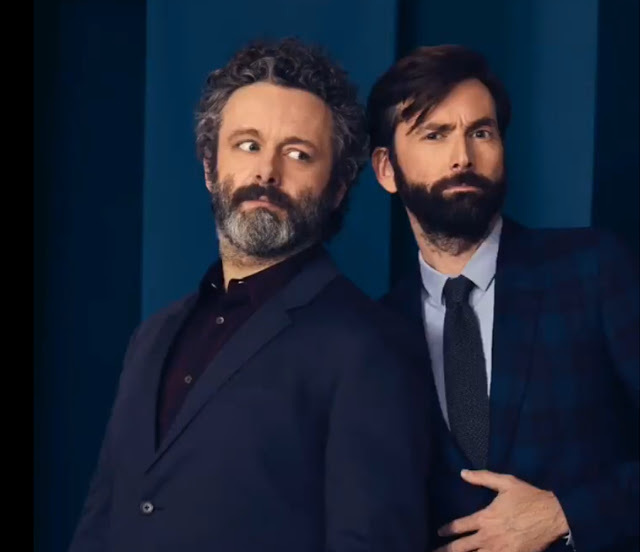 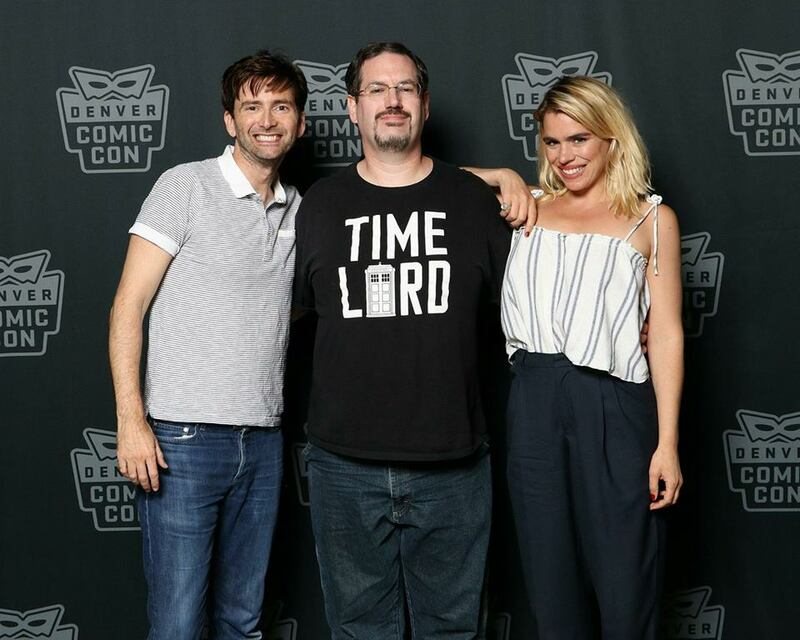 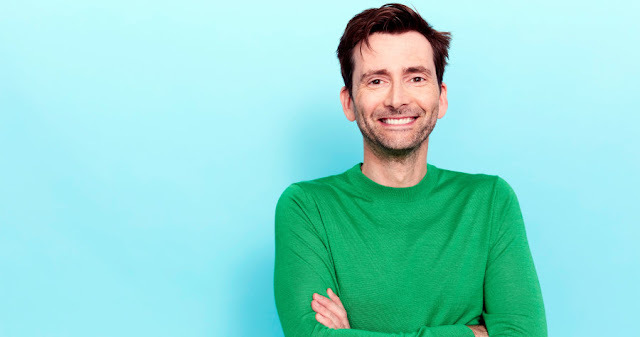 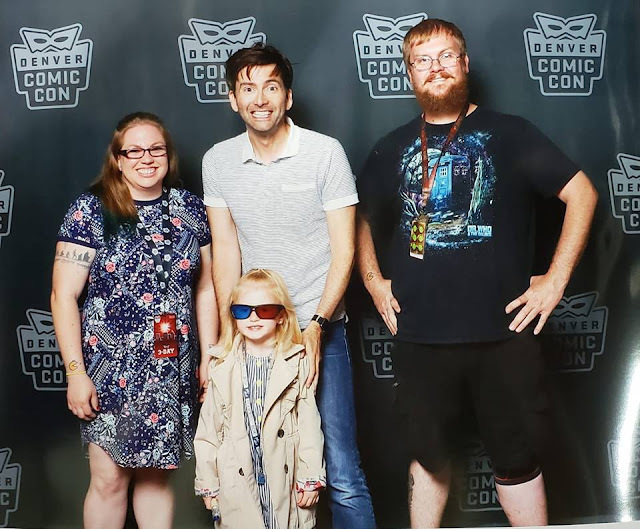 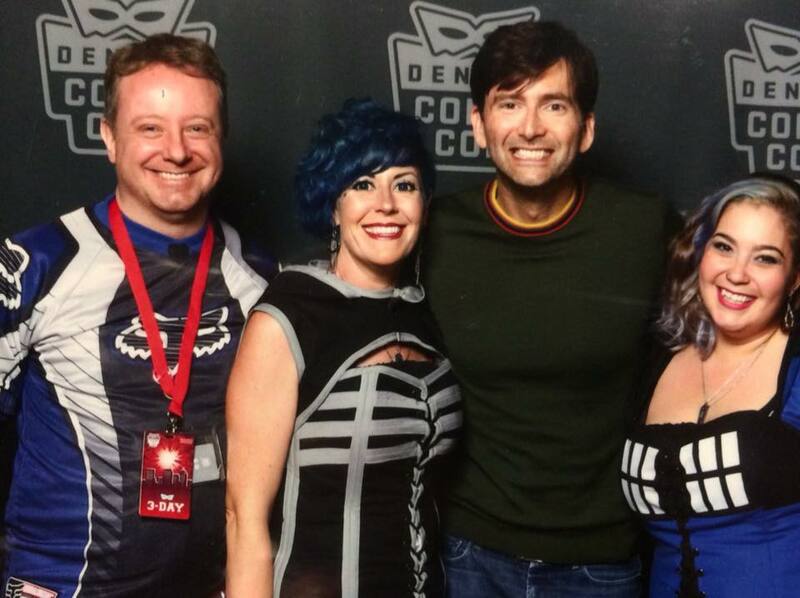 David Tennant and Billie Piper appeared at Denver Comic Con over the weekend and took part in a number of photo ops alongside their fans. 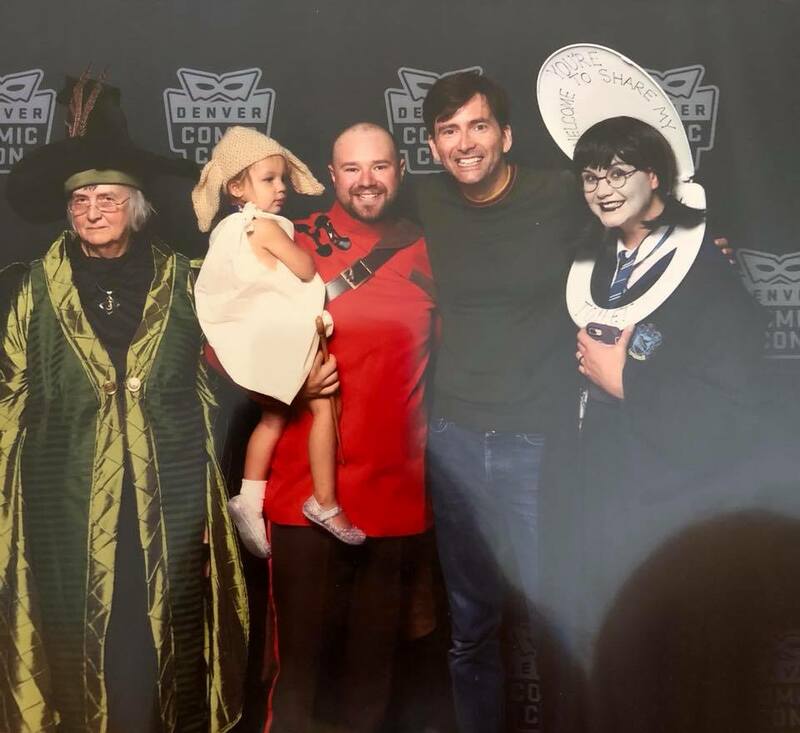 Sabrina Stone Ernst - So glad he came to Denver! Ashley Gray Stastny - David is so amazing!! So glad we got to meet him. 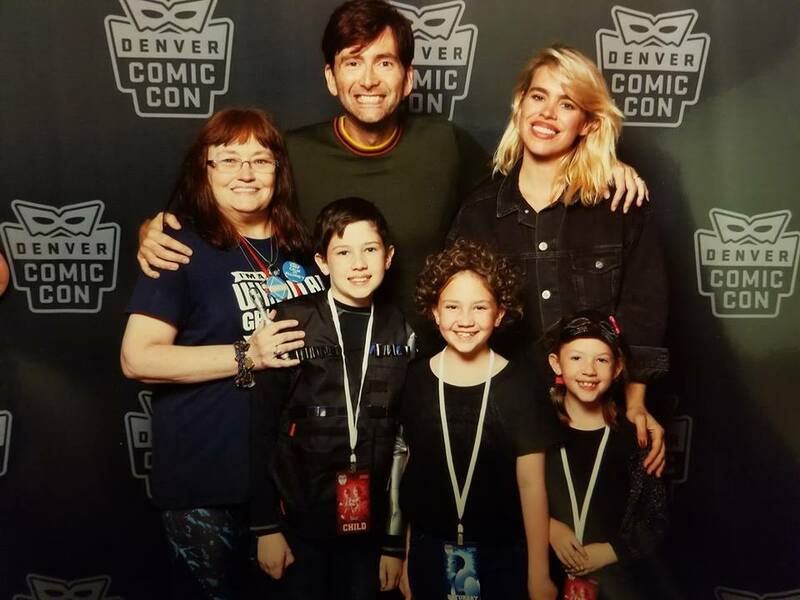 Cindy Kinderknecht - Best part of my daughters day!!! 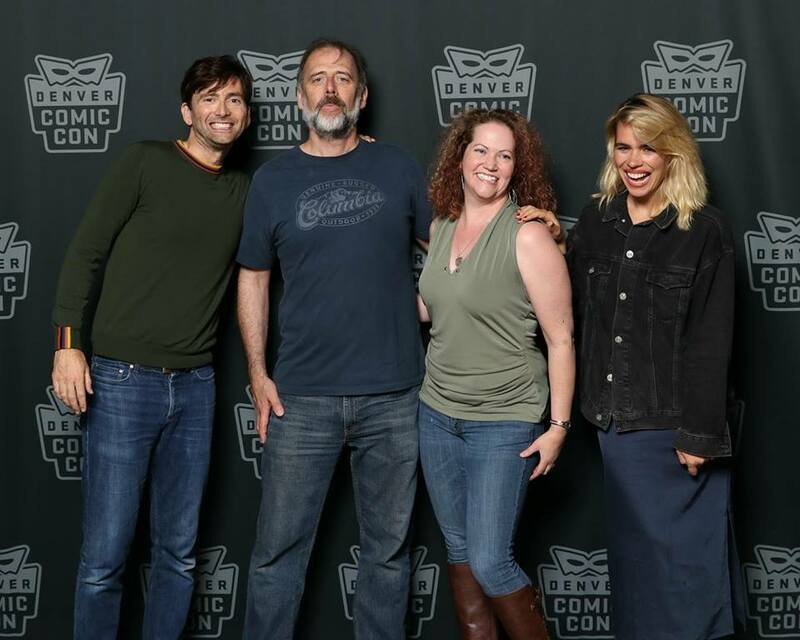 Lori Wilson - Great fun! 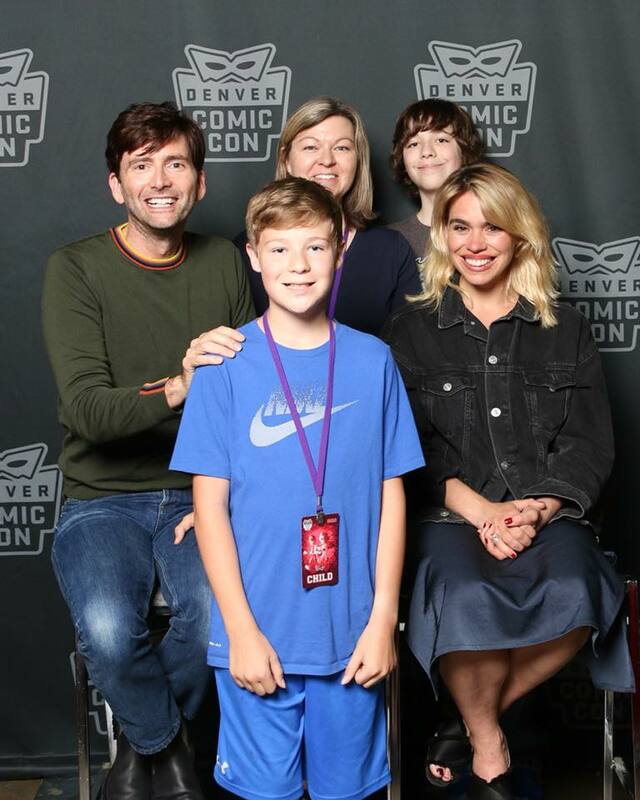 Jay N Sabrina Holsinger - My son couldn't stop smiling for an hour!! 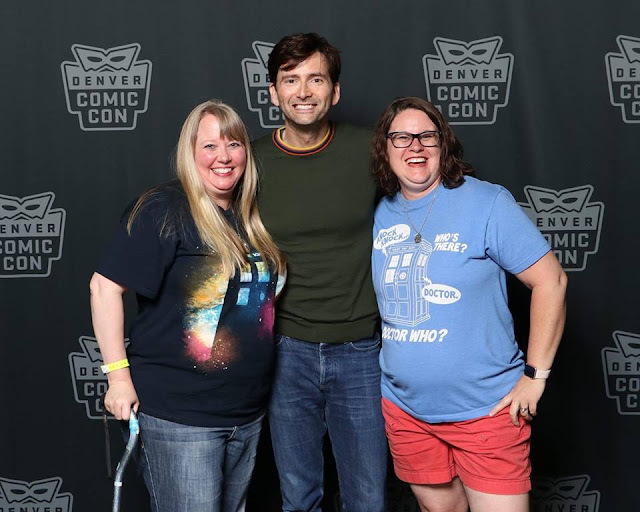 Dani Epperson - Loved meeting David! Selina Sinclair - they were amazing! 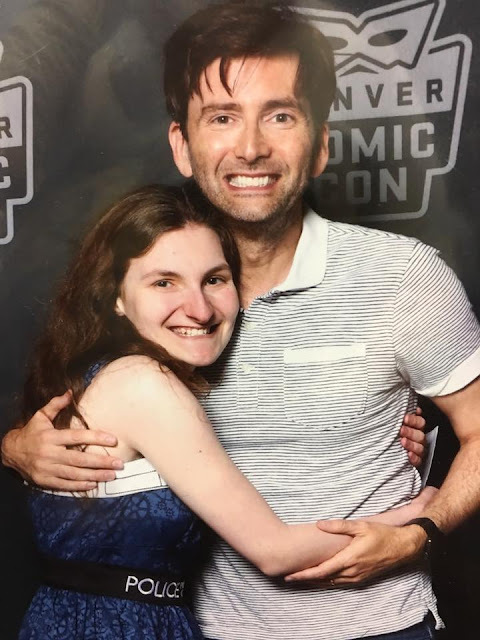 I am still in shock that I got to meet David Tennant! 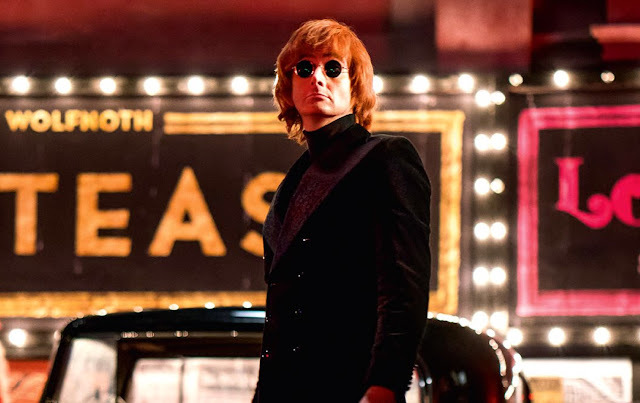 Jeff Malena - He was great! 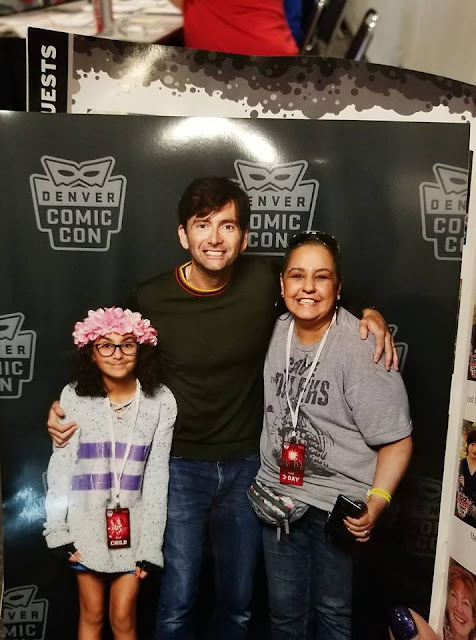 Audrey Pounds - Meeting David Tennant was so amazing. He was so nice to all his fans (including me), and I am so happy I finally got to meet him. 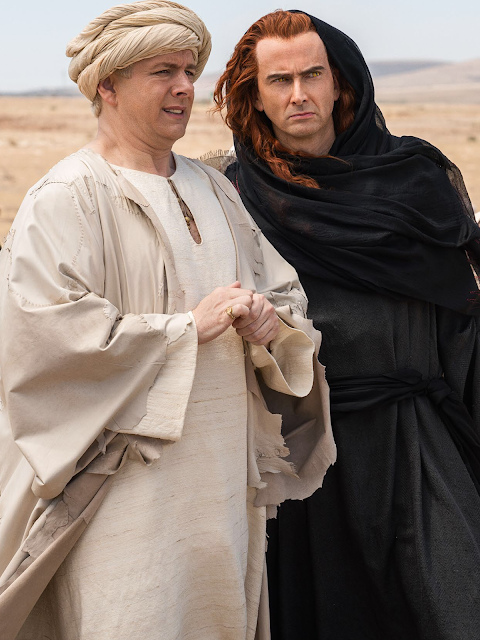 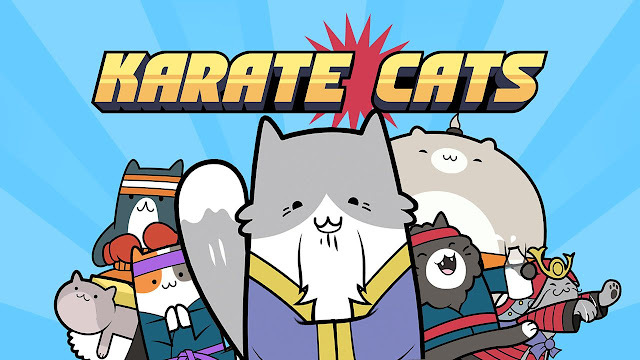 Allons-y!!! DrAmy Elizabeth - We had a blast!!! 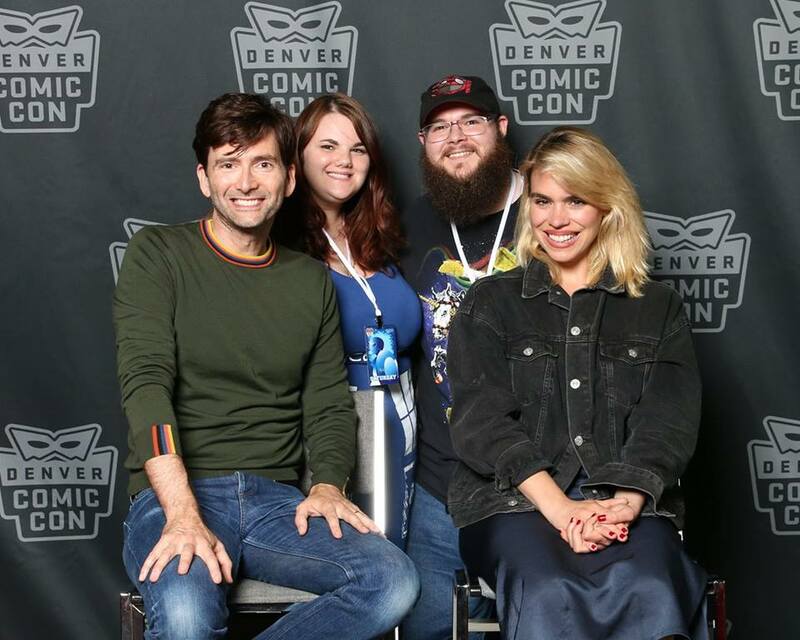 Thanks for spending time with us in Denver!! 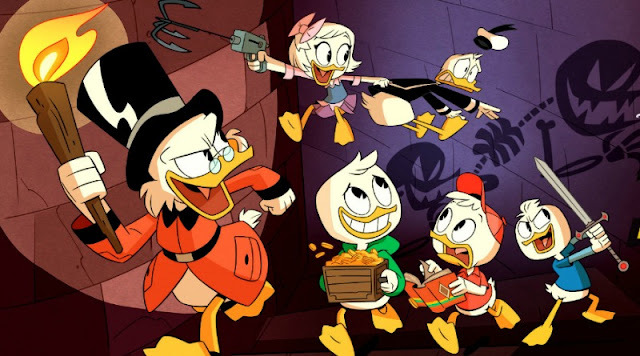 Lisa C Adams - My daughter said when we got home, “I’m so glad I got to meet Scrooge McDuck!” As I put my 2 year old to bed all he could talk about was how he got to meet Uncle Scrooge and that he missed him. 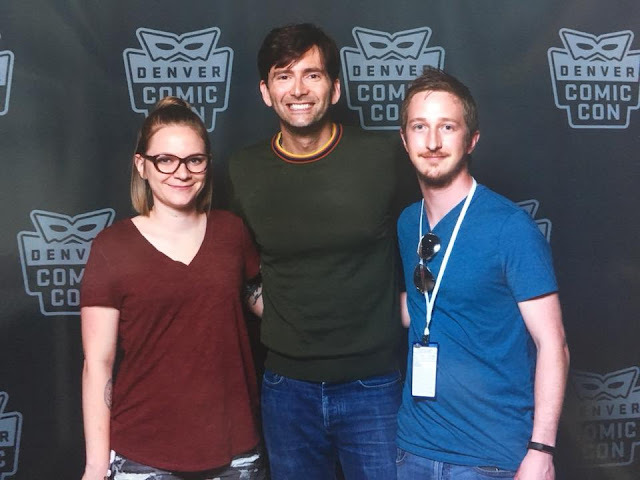 I’m glad that I got to meet my favorite Doctor and wish I had the words to say that when getting his autograph. 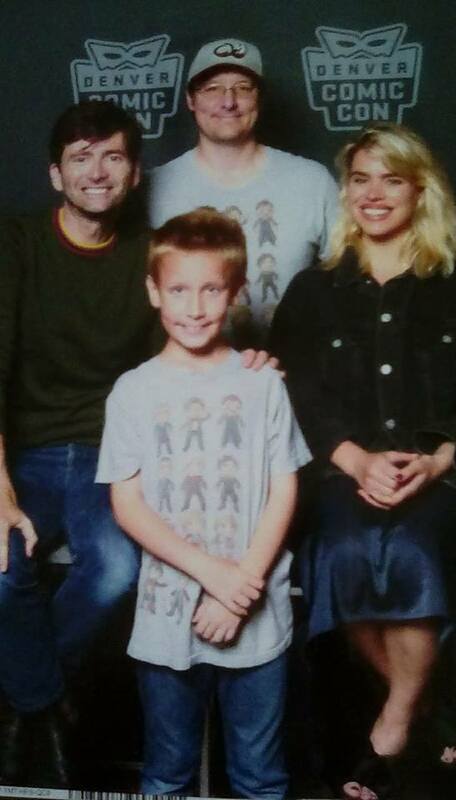 Miah Schmahl - It was fun!